Periodically we perform portal updates and bug fixes and sometimes this causes our portal to act in irregular ways. Before submitting a portal bug ticket, please try the following. 1. Make sure you are using a compatible browser (Firefox or Chrome). 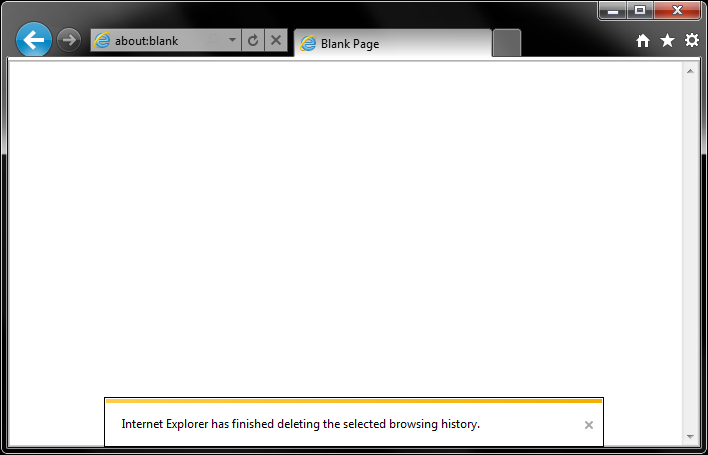 We try to keep up with bugs in IE but as you know its difficult. 2. Logout, clear your browser cache and log back in to confirm there is actually a portal bug. See below for cache clearing instructions. 3. If you confirm there is a portal bug, please alert support and provide any useful details you think might help our development team in fixing this issue. 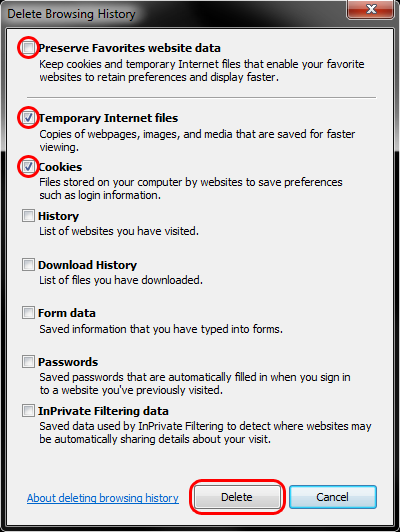 Below we have browser cache clearing instructions: for Chrome, Firefox, Internet Explorer 9 for both Windows 7 and Mac users. Step 3: A pop up (as shown below) will appear on your screen. Here, you can select, not just cache, any browsing data that you wish to delete. 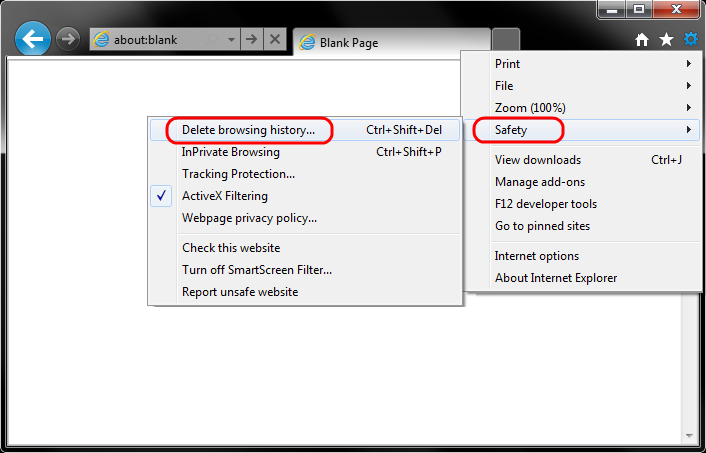 Step 4: Since we are concerned with browser cache, tick mark the option reading Empty the cache and uncheck all others. In order to clear cache completely we suggest that you select beginning of time from the drop down. Click on Clear browsing data when done. Cool Tip: We have covered Chrome settings URLs. So, you can also navigate to the data clearance page by using the URL chrome://chrome/settings/clearBrowserData. 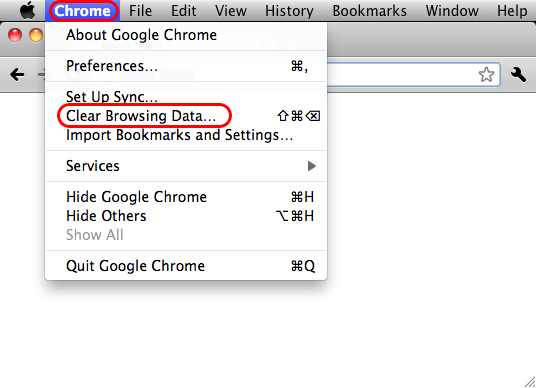 OR just use chrome://chrome/history/ and then click on Clear all browsing data button. 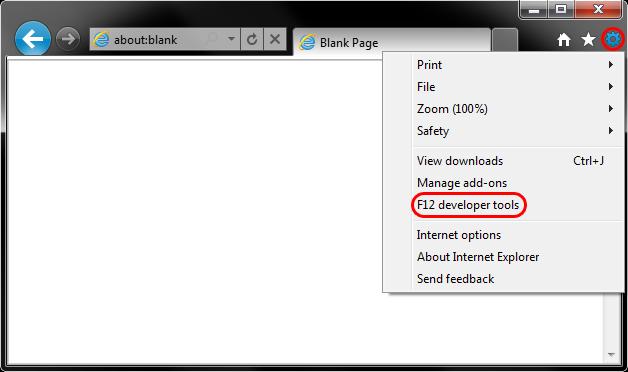 This document explains how to clear the cache and cookies in Internet Explorer 9 and 10. 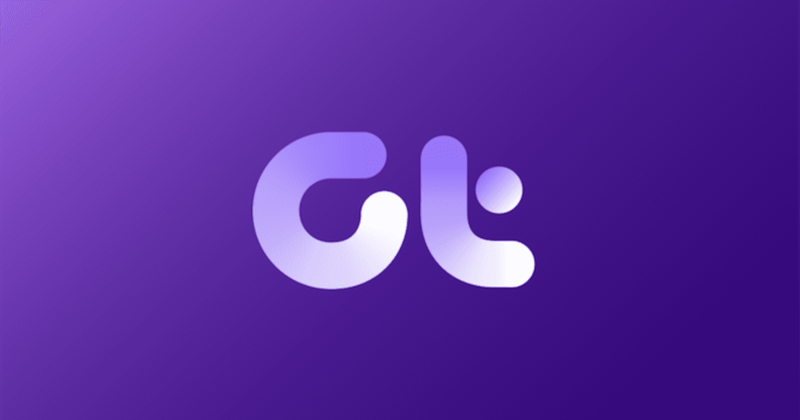 The above procedure for clearing cache and cookies should work for the majority of websites, but certain websites and applications such as WiscMail require a more thorough procedure. If you are still having issues, try the steps below.